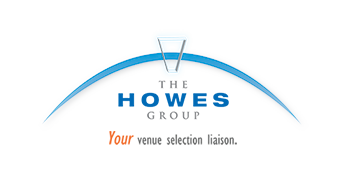 Joining us as an Innovator partner is The Howes Group, who were recently told they were nominated & a finalist for the upcoming 3rd Annual Plannie Awards (for Savvy Sourcing). 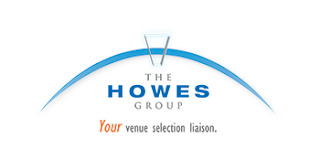 “Brenda Howes has always believed in collaboration, innovation and entrepreneurs, so partnering with her and her team for the Engaging Associations Forum was perfect. Not only does she have over two decades experience working with organizations of all sizes, but as an innovator herself, she brings us Susan Phillips, a Professor with Carleton University to present this year. We are very grateful for her partnership this year!” says Meagan Rockett, Greenfield’s Director of Client Solutions. With just 7 weeks left to the Forum, we invite you to have a look at the final program, and to join us.